Startup is helping Apple's video and photo editing tools get smarter. Apple has acquired a Danish visual effects company which uses machine learning technology for image and video editing. Based in Copenhagen, Denmark, the startup Spektral was acquired late in 2017, although news of the purchase has only come to light now. 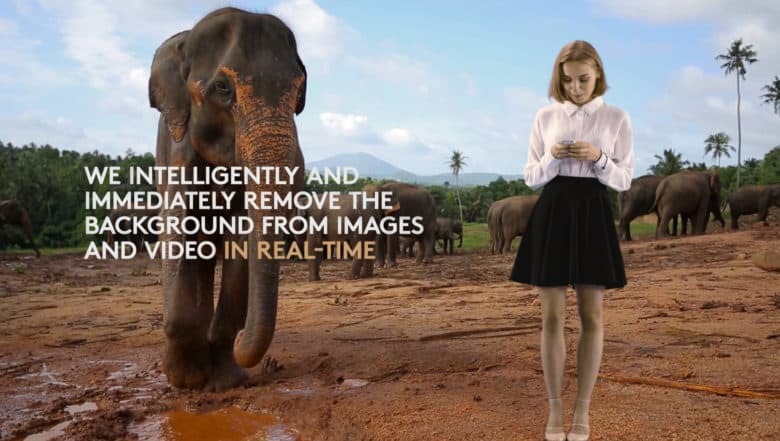 One of the company’s core technologies relates to real-time green screen processing that’s capable of separating people and objects from a background and dropping them into a scene with an alternate backdrop. Apple reportedly paid around $31 million for the acquisition. While Apple is keeping quiet about exactly what the startup’s tech will be used for (or is already being used for), it has increasingly utilized smart machine learning tools with its iPhone camera and associated apps. Apple is also taking on teen-focused messaging apps like Snapchat which take advantage of fun masks and filters to create sharable images. Apps like Apple’s Clips tool contain similar technology to that being explored by Spektral. Spektral was founded by Henrik Paltoft and Toke Jansen, respectively a 20-year graphics industry veteran who is an expert in image optimization and a machine learning honor’s student from Danish Technology University. The company was started in 2014, under the name CloudCutout.